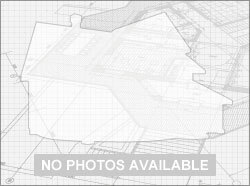 Search for homes in Antioch in the form below or view what's currently for sale in Antioch here. Antioch California is primarily known as a bedroom community. Most adults commute to the larger cities of Oakland and San Francisco. More local employers are popping up all the time, though. A pretty recent example is the Kaiser Permanente Medical Center. Though not as large as the cities on the west side of Willow Pass, Antioch would not be considered small either. There are over 100,000 people living in Antioch and it continues to grow. Reasons for that growth are many; number one being housing costs. People from the more expensive areas to the west are moving here for the more affordable housing. There are a lot of houses in Antioch! Old Victorians from the late 1800’s and homes from every decade right up until those being built today! The commute and other travel are undergoing constant improvement. Highway 4, the primary east-west route is in the final stages of a multi-year widening project. BART is in the process of building an extension to Antioch. Train tracks come through Antioch right along the river. The Amtrak runs on that track and stops at the Antioch Amtrak Station. Finally, the County Connection bus system serves Antioch as well. Antioch is actually a very old town for California. It was begun by the early pioneer John Marsh in 1848 and got the name Antioch some years later after the biblical city of Antioch. A river runs by Antioch. The San Joaquin River. 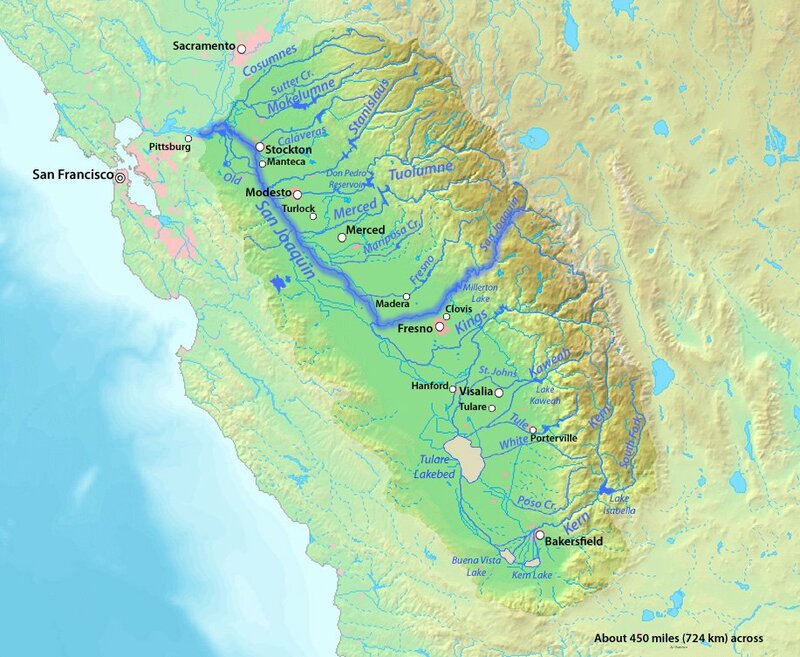 Actually, the San Joaquin River and Sacramento River's join near Antioch before continuing out to San Francisco Bay. There are plenty of boat travel and recreation activities related to water of course. There are the Antioch municipal marina and other private marinas, a couple of fishing piers, boatyards, and yacht clubs. Recreation is abundant in and around Antioch! The Antioch City Recreation Guide alone is 36 pages long! One very popular summer family activity is at the Antioch Water Park. This park is particularly well suited to small children. To the north of the city lies Contra Loma Regional Park which borders Black Diamond Mines Regional Park. There are thousands of acres of rolling hills with miles and miles of interconnected trails. From here you will have spectacular views of Antioch and the Delta. In Contra Loma, Regional Park is the Contra Loma Reservoir with a hiking trail around the lake and connecting trails leading in many directions. There’s fishing in the reservoir and swimming in the swimming area. Many people don’t realize that the “mines” in Black Diamond Mines Regional Park were once prosperous coal mines. There were even towns built up around these mines where immigrant coal miners from Wales made their homes. When the mines shut down, the miner’s buildings were dismantled and moved or moved intact by horsepower to old town Antioch. The graveyards with their stone monuments are all that remains of the towns. Would you like to take a tour of an old coal mine? You can! Check it out! Information Deemed Reliable But Not Guaranteed. This information is being provided by the Bay East MLS, or CCAR MLS, or bridgeMLS. The listings presented here may or may not be listed by the Broker/Agent operating this website. This information is intended for the personal use of consumers and may not be used for any purpose other than to identify prospective properties consumers may be interested in purchasing. Data last updated at 4/20/19 8:26 AM PDT.